1/2 Accoyo Zepplin aka "Z-Man" , medium fawn, has an extraordinary package of outstanding genetics coming from both is Sire and his Dam. Sired by Peruvian Zephyrus who is a 10 time Color Champion (now deceased), his Grand sire Accoyo Royal Fawn sold for $600,000. 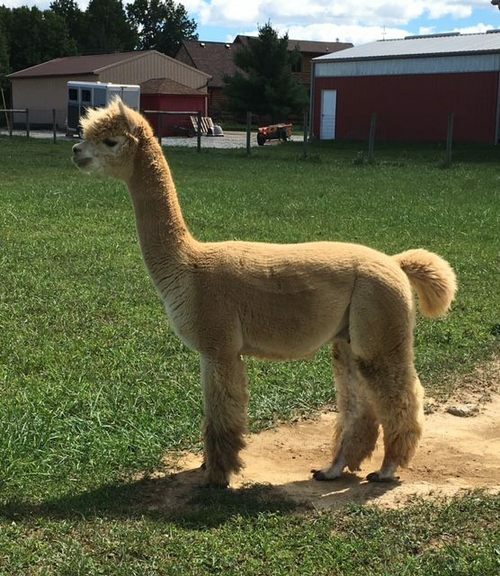 His Dam Crescents' Moon Valencia, also a Color Champion was Sired by the great 4Peruvian Legacy, the first alpaca to sell for a value of 1.2 million dollars. **** Deana has now given us two champion offspring. 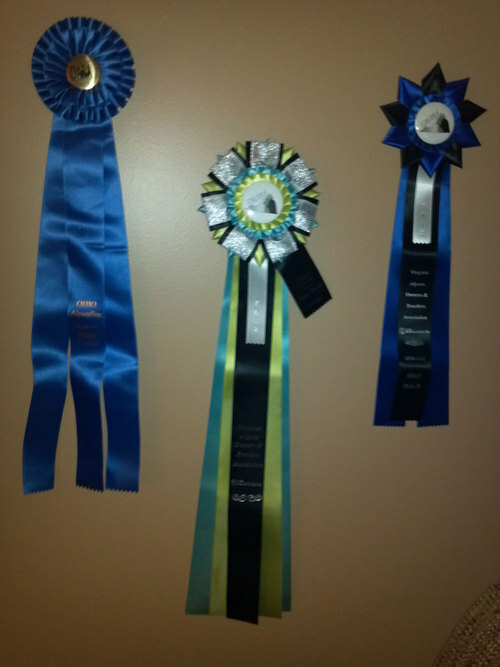 OLWA Dante has 4x Blue ribbon and 3x Highest Score in Spin-Off (MAPACA,VAOBA, SOuthern Select) and now OLWA Diamond has taken a Highest Score in Light Color Group at the 2014 AOA Nationals. OK. You want to take a chance on getting the next great herdsire? OLWA Dante by Zepplin is standing with the best. Dante is a solid boy out of Sunset Hills Zeppelin. 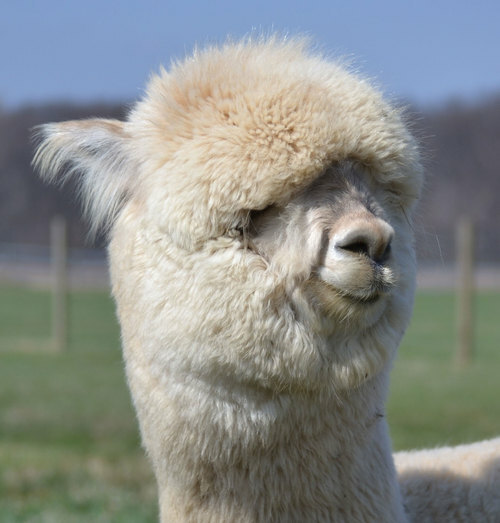 He has great conformation, a straight back, wide chest and a nice fleece with long staple length and excellent crimp characteristics. Dante is a very confident boy and would make an excellent addition to any herd. He is 1/4 Accoyo. This boys fiber is really nice. We received the samples back from the Spin-Offs and his fiber looks like spun gold and he is getting highest scores in the light color classes. Kathy Kenworthy, Spin-Off judge at the Southern Select said "This is one of the nicest end products I have seen in a long time! Love it!" 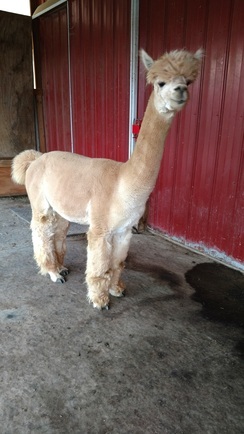 Fiber results from this years shearing are magnificent. 17.7 AFD with 0.9% over 30 micron. Impresssive. 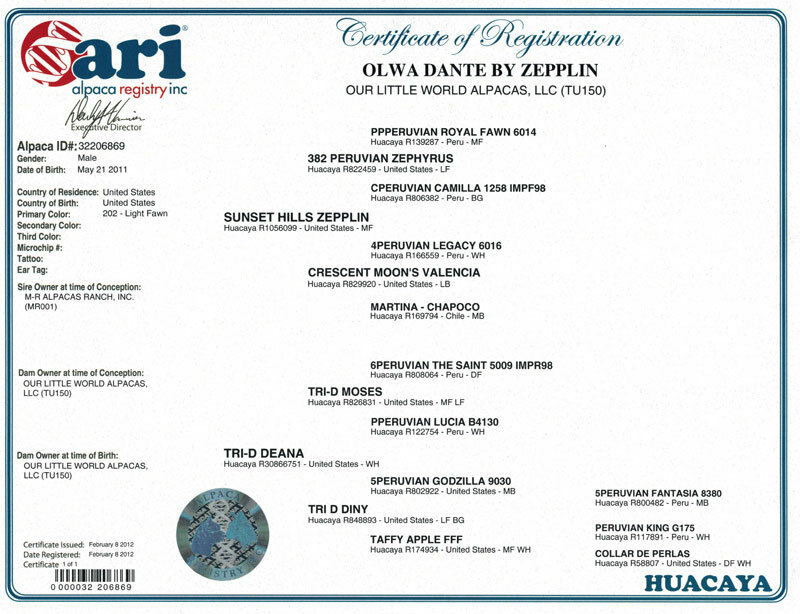 Out of Sunset Hills Zepplin, he boasts the champion lineage of 382 Peruvian Zephyrus, PPPeruvian Royal Fawn, 4Peruvian Legacy. 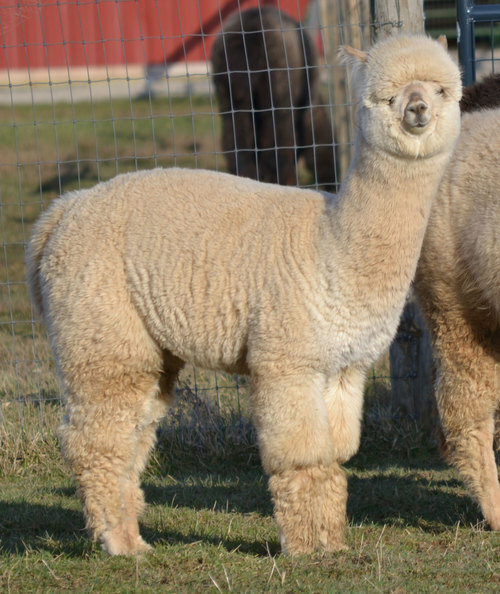 Dante has one cria on the ground born in 2018. 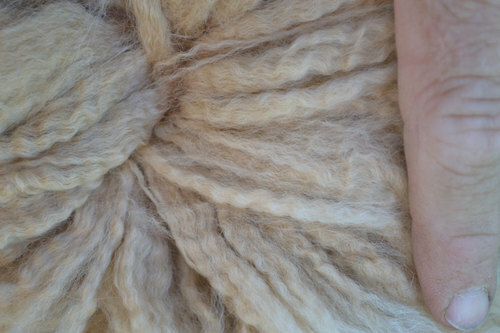 OLWA Simply Delish has his fine fiber and lots of ringlet curls. 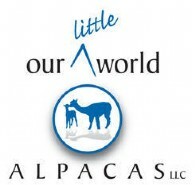 Ask for a fleece sample today. Call or come to our farm to see this amazing boy.